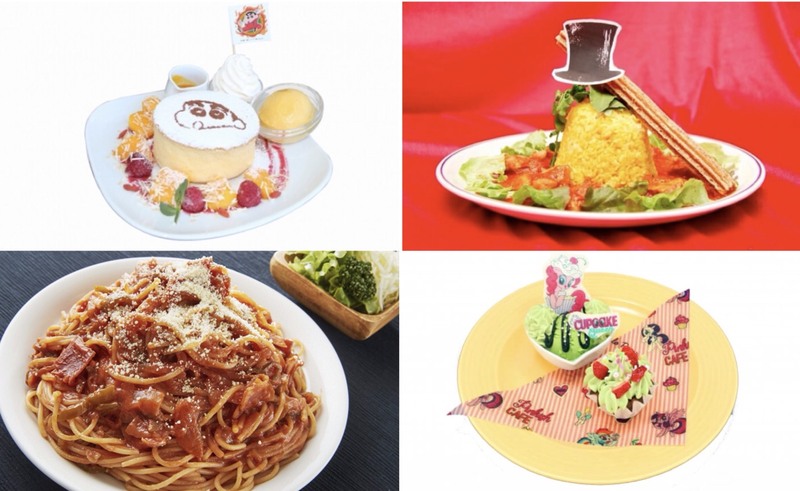 The character cafe is a unique experience in Japan where a cafe collaborates with a well-known character from an anime series, games and so on and themes the decor and menu on that character. Here are some of the collaborative cafes open in May this year. 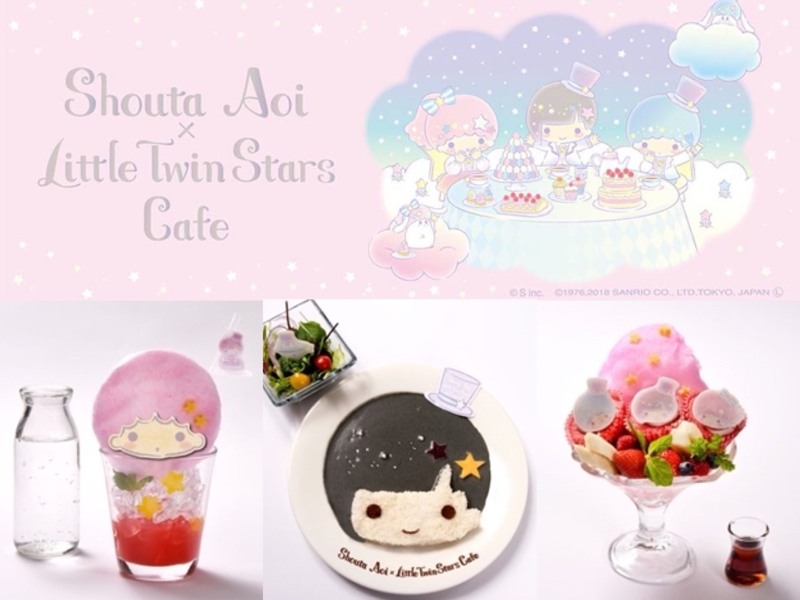 A café in collaboration with voice actress Shouta Aoi and Sanrio mascots Kiki and Lala, aka the Little Twin Stars, will open at Omotesando Box Cafe & Space on May 11, 2018. With pastel coloured food and desserts that’ll have you reaching for your camera over and over, why not dive into the world of the Little Twin Stars yourself? A café themed on the popular manga series Grappler Baki is now open at the Village Vanguard Café in Lumine EST Shinjuku until June 3. Baki is a famous manga with a second anime season adaptation slated for summer this year. There are 19 items on the menu in total, all of which are inspired by the original manga, including the 14 Kilo Satoumizu. 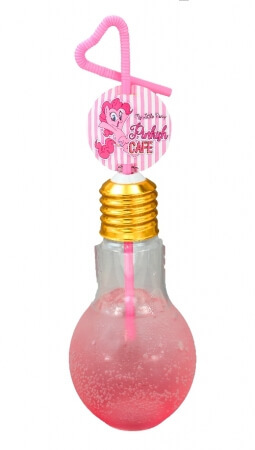 There’s also original merchandise on sale to commemorate the café. 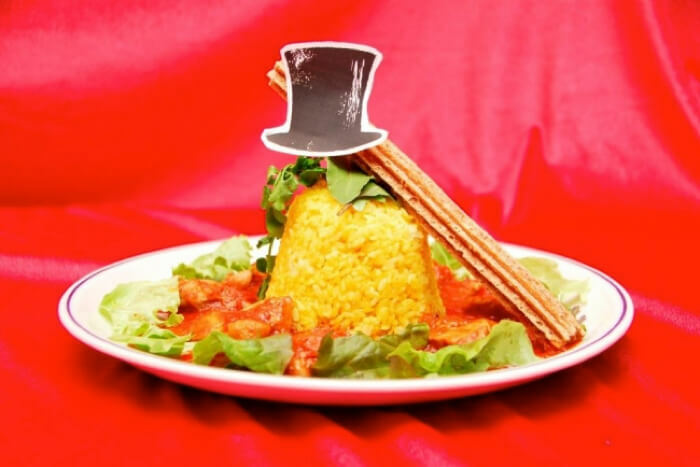 The Tower Records Café is paying homage to the hit musical The Greatest Showman with a collaborative café running from May 9 to 27. 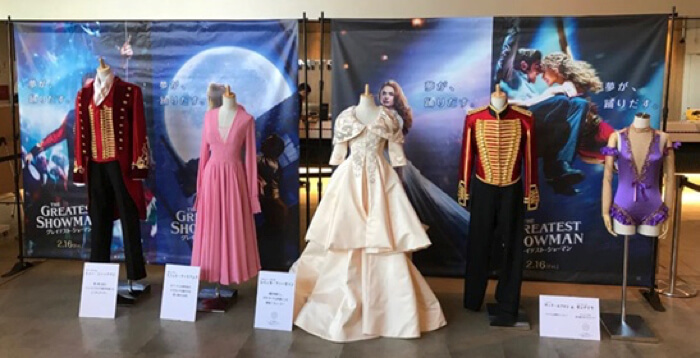 There you will find costume displays of characters that appear in the story such as Barnum, a specially crafted menu inspired by the film, and even a 360° VR experience where you can watch the performers rehearsing. Additionally, special promotional videos will play each day, and there’ll even be events you can participate in on weekends. This café truly captures the world of The Greatest Showman! 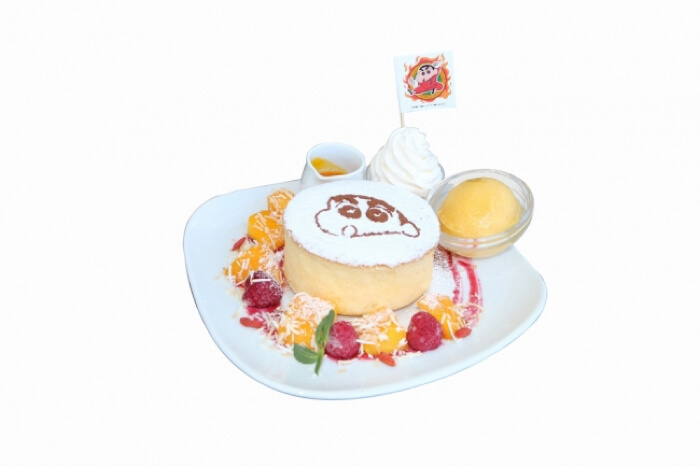 CHEZ MADU has partnered up with the Crayon Shin-chan movie Crayon Shin-chan: Burst Serving! Kung Fu Boys ~Ramen Rebellion~ and opened a café at Roppongi TV Asahi for a limited period. There, you can enjoy the black panda ramen which appears in the film, as well as a curry inspired by the ‘burst’ part of its title that comes with karaage, gyoza, steamed dumplings and more. This one’s a must-see for fans of Crayon Shin-chan. 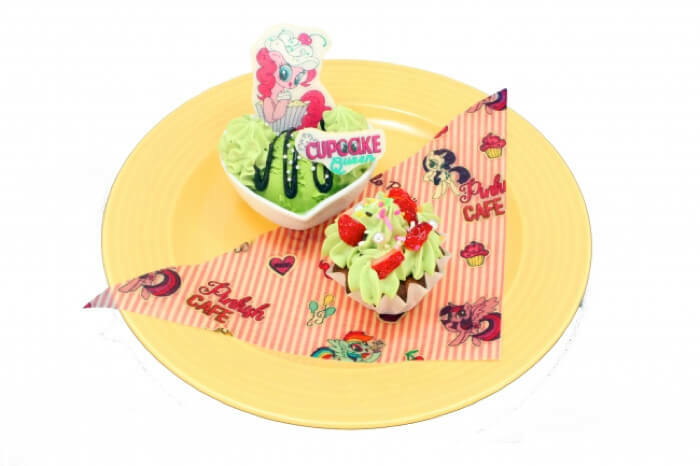 Roll up to the My Little Pony Pinkish Cafe which is open at Sweets Paradise in Shijo Kawaramachi until May 15 and Shinjuku Mylord until May 21. At the Kyoto branch they’re serving ‘Pinkie Pie’s Matcha Cupcakes,’ a flavour representative of Kyoto. The matcha green is decorated with colourful sugar which brings to mind the vibrant world of My Little Pony, as well as strawberries, to make a ‘pop-like’ kind of matcha. There’s also ‘Twilight’s Magical Ice Parfait’ which features the purple pony on top of some ice cream, as well as drinks. Enjoy any of the 13 items on the collaborative menu. *The collaborative café is \650 on top of the buffet price. *Sweets Paradise is expected to be very busy during this event. Please make a reservation in advance. There are so many collab cafes open this month, so if you’re in Japan right now, then why not take a trip with a friend?